The Montreal metro area includes the inner ring of the entire Island of Montreal, Laval, and the urban agglomeration of Longueuil along with an outer ring of low-density cities and towns that are semi-rural. Over 60% of the total population speaks French as their first language. 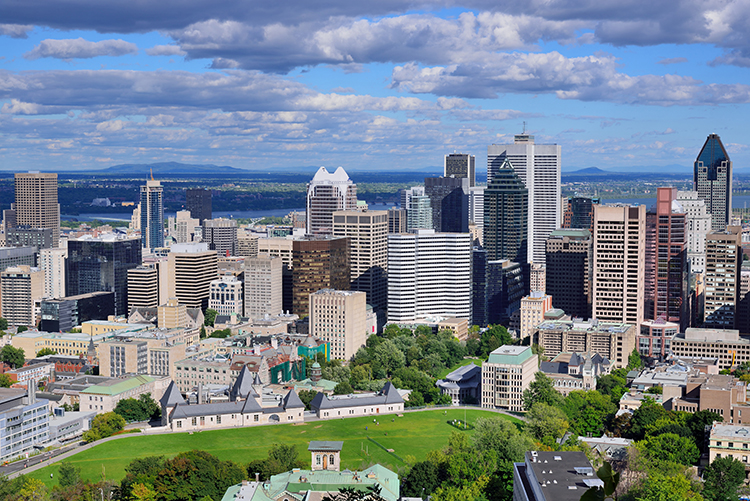 The largest French-speaking city in North America, and second in the world after Paris. Second largest Italian population, second only to Toronto. Largest Haitian population in Canada. A population of over 250,000 Arabic peoples and home to 75% of the total Arab, Moroccan population of Canada. Other notable Arabic peoples are seen in the People Group Highlights below. Largest Berber population in North America. Canada's largest population of Cham, a Cambodian Muslim people group. Almost 300K claim No Religious Affiliation. Predominantly Roman Catholic; however, weekly mass attendance is among the lowest in Canada. Displaying 1-25 of 95 results.